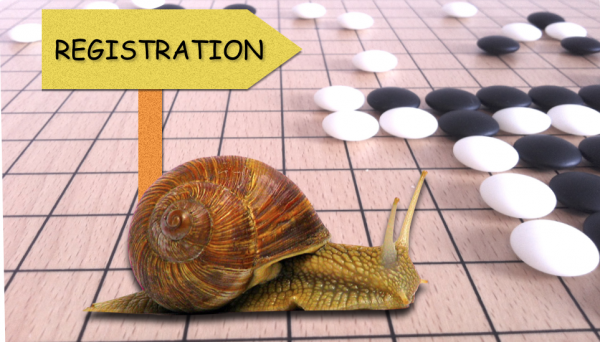 Don’t be slow: Register before the EGC starts and win a special prize! Home/Allgemein, Top-News/Don’t be slow: Register before the EGC starts and win a special prize! You save us a lot of hassle and reduce waiting times at arrival! All participants who registered online will automatically take part at a lottery for a special surprise prize! So be fast, don’t lose your chance and register now! *For on-site registration: only as long as supplies last!